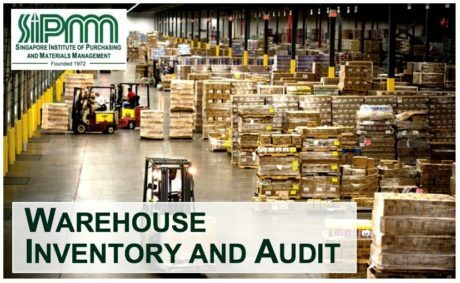 The Warehouse Inventory & Audit (WIA) online course is designed and developed for learners to acquire a specialized knowledge and to gain competence in warehouse inventory and audit of an organization. 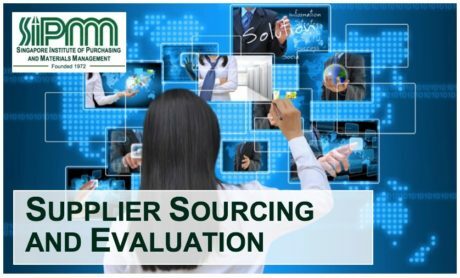 SIPMM Online Courses are designed to provide flexibility of study, so that the learners can study at their own pace. 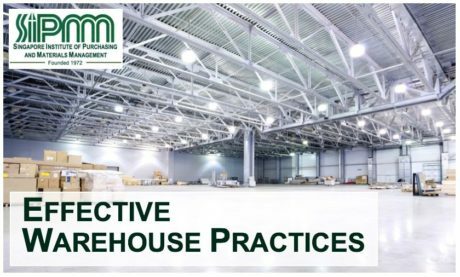 This course is intended for warehouse and supply personnel working in all industry and service sectors. 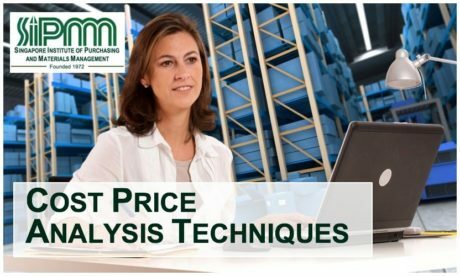 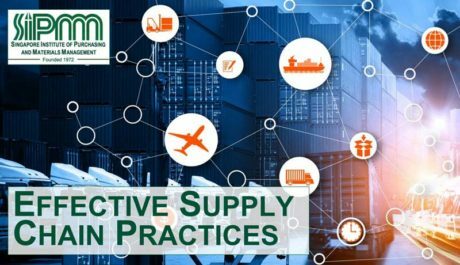 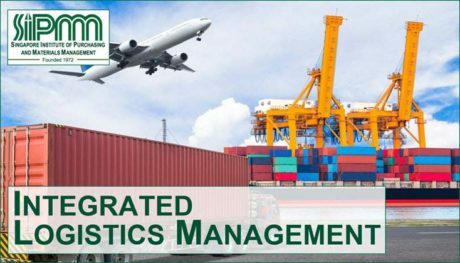 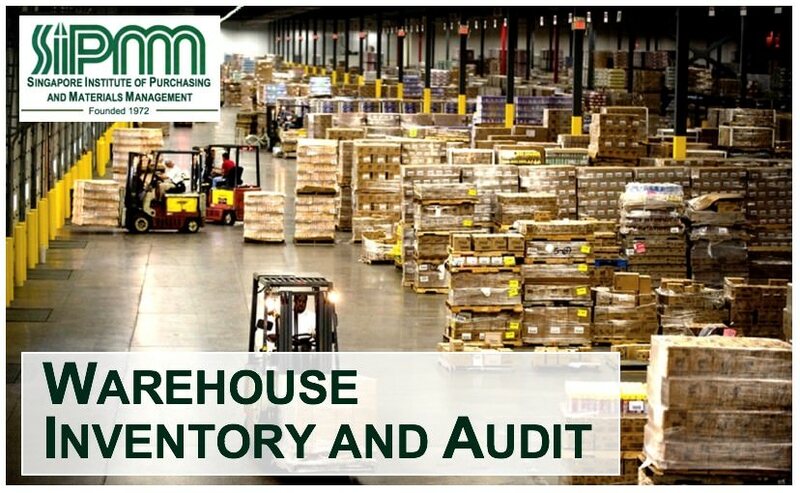 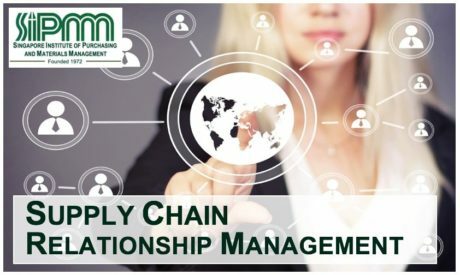 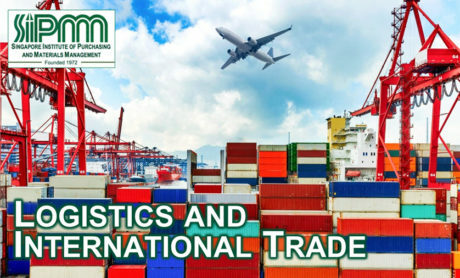 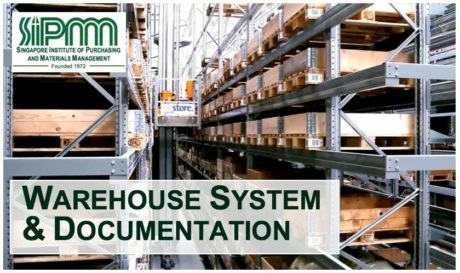 This course is also extremely beneficial to those who wish to acquire a specialized knowledge and gain competence in warehouse inventory and audit of an organization. 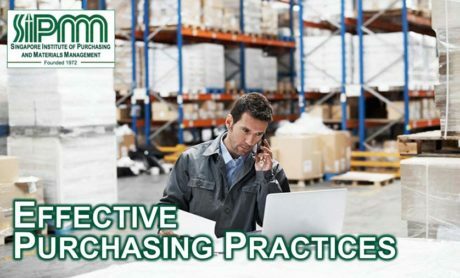 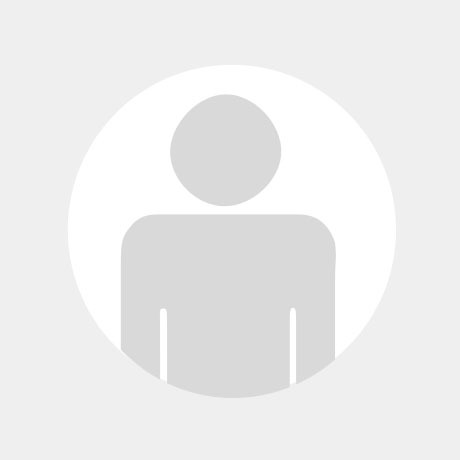 When a learner has scored at least 80% mark for the online exam, the learner can attain a Certificate of Competency in Warehouse Inventory and Audit. 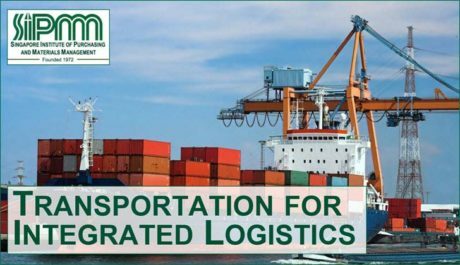 This Certificate is awarded by SIPMM Institute, and is accredited by Logistics Institute of Singapore.